The bucket of acid, when used, places an acid block. 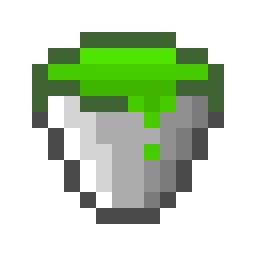 The bucket of acid can be obtained by using an empty bucket on acid. This page was last edited on 22 February 2019, at 07:10.